To select a technical PR company in New York capable of launching the Gemini transatlantic optical fibre link. Successfully interviewed and short listed technical PR companies from London then set-up and managed a three-way pitch in New York attended by senior management from Cable & Wireless. 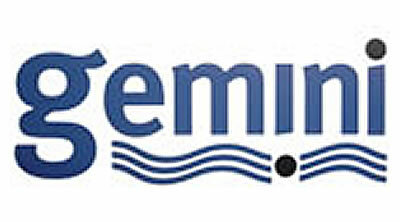 Gemini is a Cable & Wireless / Worldcom joint venture.